Partnerships for Forests is working to increase the market value of standing forests by establishing a premium, wild forest honey brand that is harvested and processed sustainably from native Sialang trees in Sumatran forests. 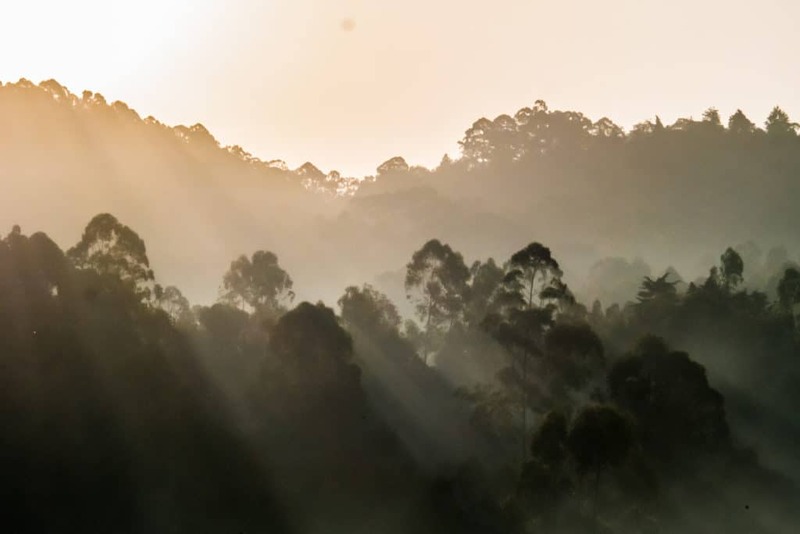 Partnerships for Forests is supporting Ecosystem Restoration Concessions (ERCs) in Indonesia in the development of wild forest product value chains. The objective is to create a market for ERC-produced wild forest products which have in place a fair benefit-sharing mechanism between the private companies, local communities, and other entities involved. One of these products is wild forest honey, which has the potential to be a profitable business for ERC partners, while also generating fair and steady income for local communities. Wild forest honey will serve as a revenue stream for ERCs, covering around one-third of the companies’ operational costs thus reducing the dependency on aid funding for forest conservation. The project will help ERCs become more profitable, making this type of forest management license successful and scalable. Furthermore, the project will increase income for the forest-dependent communities living inside and adjacent to the forest, including to the Talang Mamak indigenous communities. The equitable distribution of profits will help these communities realise ongoing livelihoods from biodiverse forests, thereby incentivising them to prevent forest degradation and deforestation. The brand will target the luxury and premium honey market. Its appeal to consumers stems from its multiple health benefits as well as the strong social and environmental story behind it. The wild forest honey produced possesses antiseptic qualities that can alleviate coughs and sore throats, boost memory and be used to treat minor wounds and burns. The project will leverage supply from the ERC PT Alam Bukit Tigapuluh (ABT) ERC with the potential to link to the other ERCs and gradually increase its sourcing areas to forests licensed under the social forestry scheme. The project envisages partnering with ethical Indonesian food producers for the value chain and brand creation as well as for marketing and sales. As a result of the value creation, the project is expected to position wild forest honey as the main source of income for the producing ERC, provide 1000 households in the area with an income increment of 20 percent, allow ERCs to maintain the protection of 38,665 ha of forest and catalyse annual revenue of GBP 1.6 million by 2020.